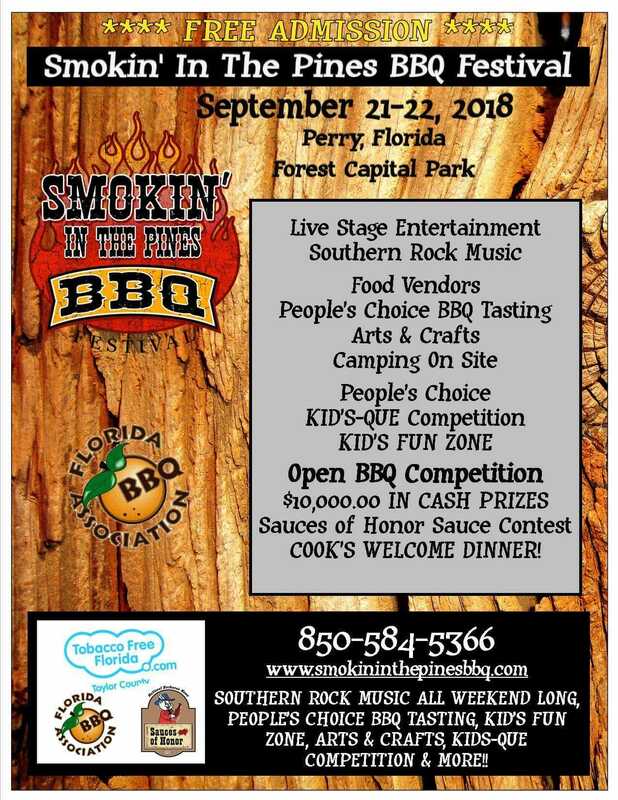 Southern Rock & Country Music, featuring Andy Pursell, the Micheal Miller Band, Band of Brothers, Frayed Knot and much more. Craft vendors, BBQ tasting, sampling and People's Choice. Competitions with over $10,000.00 in cash prizes, FREE KIDS FUN ZONE. Free Admission for all! JOIN US!